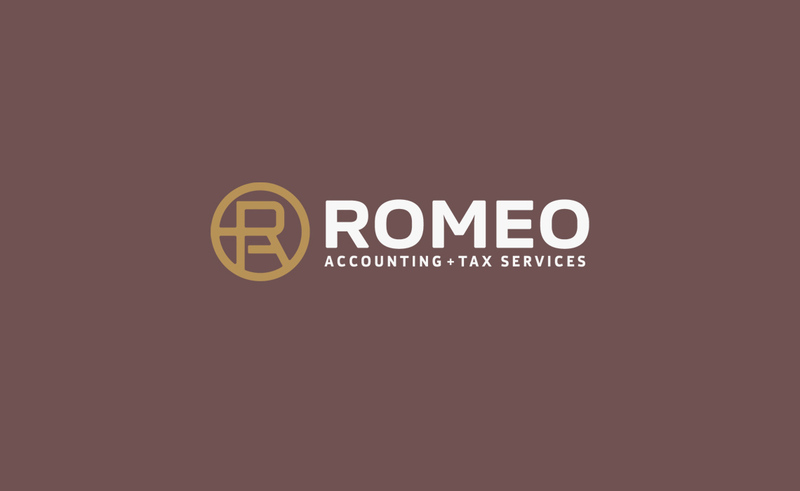 Romeo Accounting is a Buffalo, NY accounting firm headquartered in Niagara Falls. 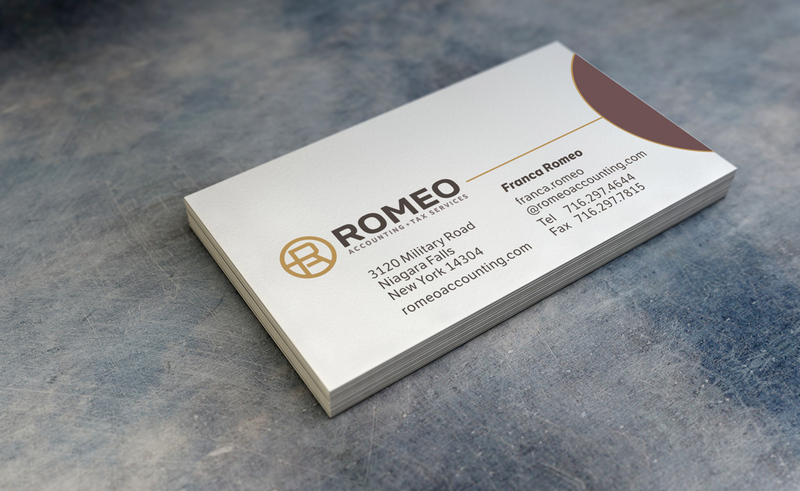 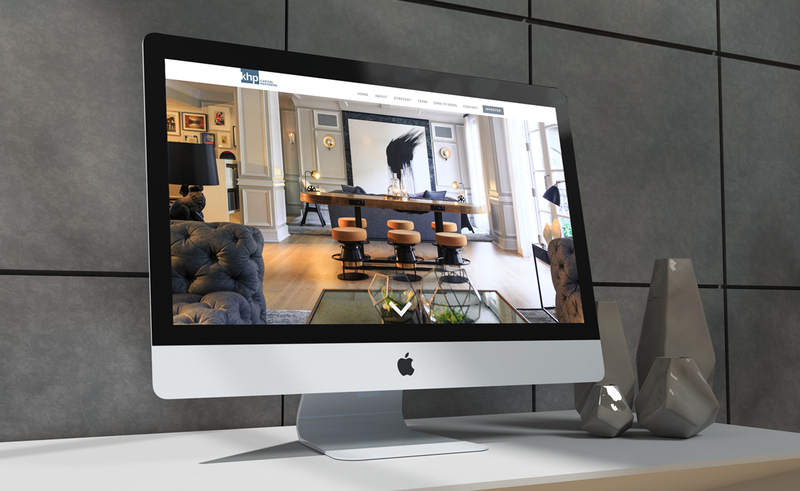 Romeo Accounting contacted our branding and design agency with the need for a brand identity, something that would set them above their competition while being timeless, elegant and memorable. 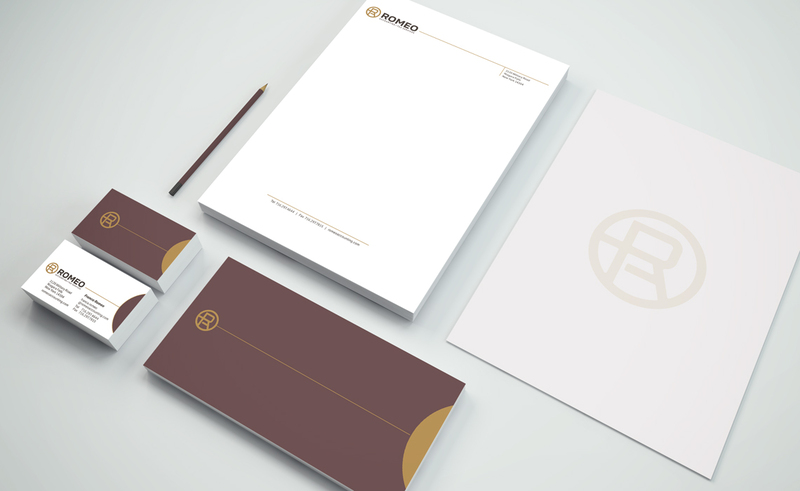 This is the brand identity for Romeo Accounting. 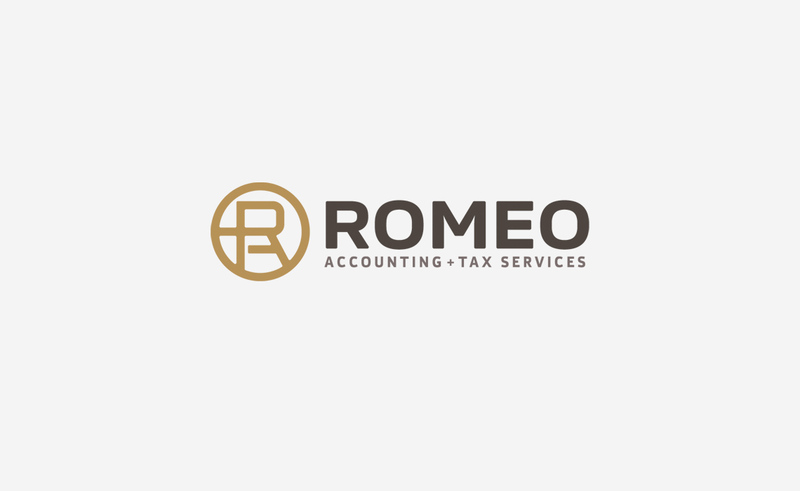 After an initial meeting with Romeo Accounting in which we visited their offices, met with the owner Franca and discussed her vision for the brand, we came up with several logo concepts delivered in black and white. 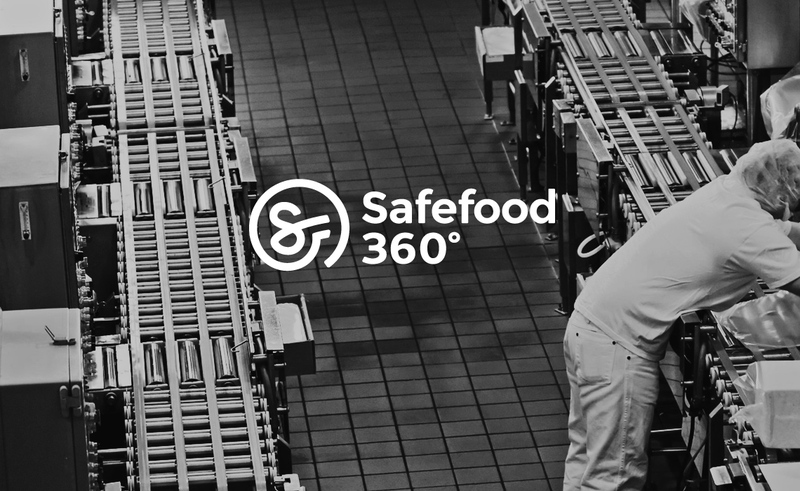 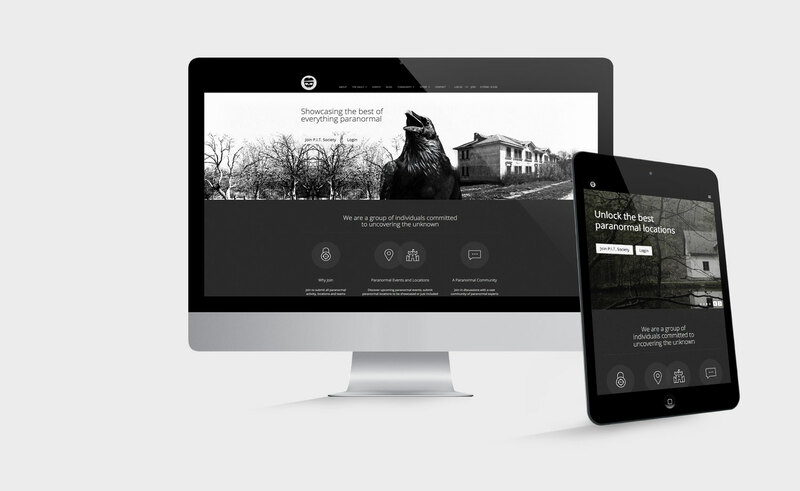 It is very important for a logo to work in black and white alone, as some print formats can only be one color. 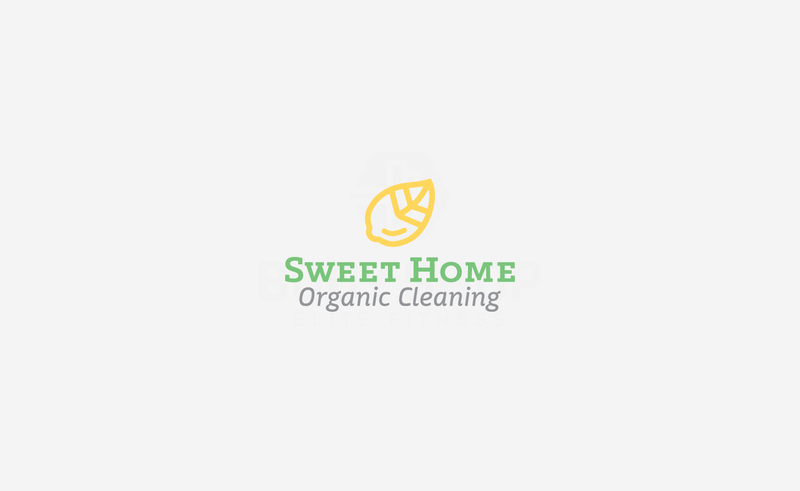 A good logo will work in black and white. 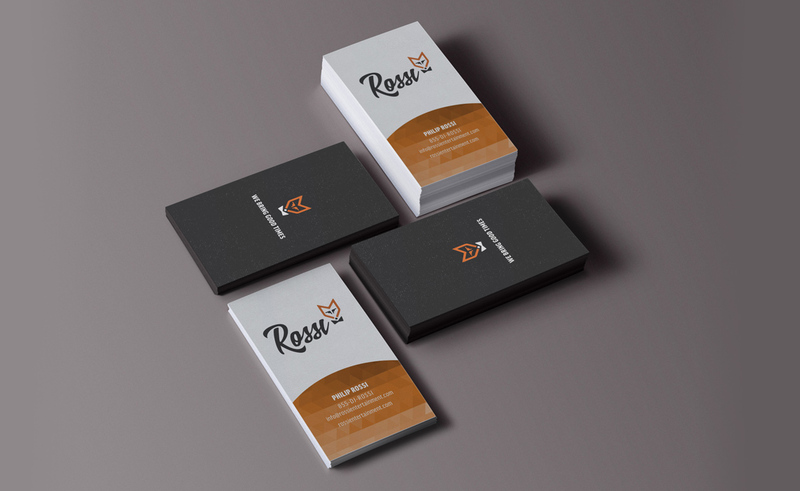 After Romeo Accounting picked a logo, we introduced color variations that would work well and fit into the color scheme of the professionally design offices. 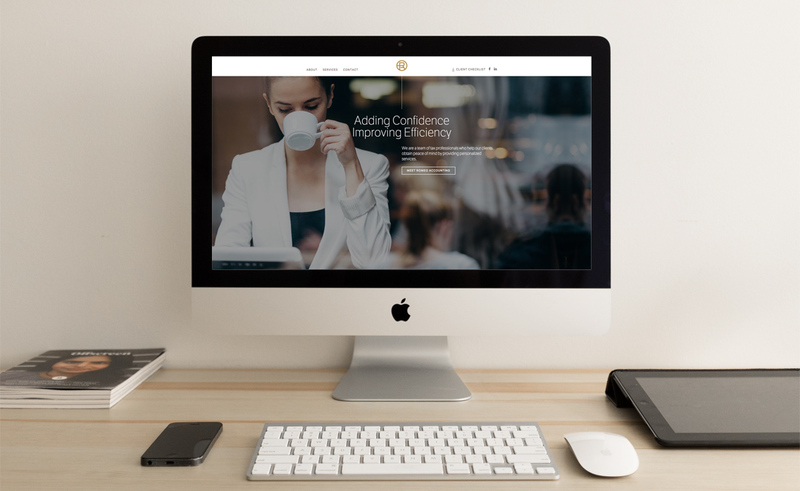 Once color variations and fonts were decided upon, we began work on the printed material and cms web design, which included responsive design and a WordPress based content management system with a custom designed and developed theme for Romeo Accounting.